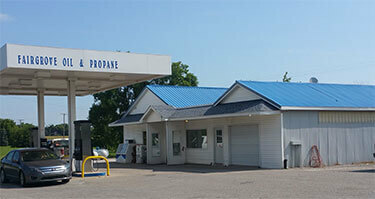 Come to Fairgrove Oil and fill your motorhome at our dispenser! 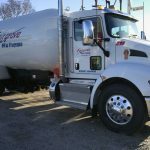 Contracts to Fit Your Budget! 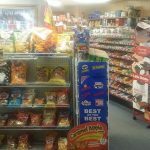 Pre-Buy Contract – Visit the Useful Tips Section See more on how to lock in your prices!!! 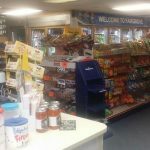 Budget Contracts – See more on how to budget your home heating cost into affordable monthly payments! 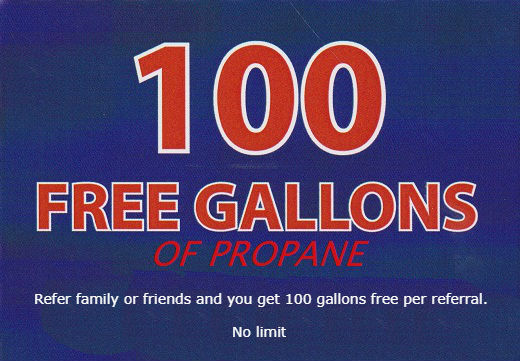 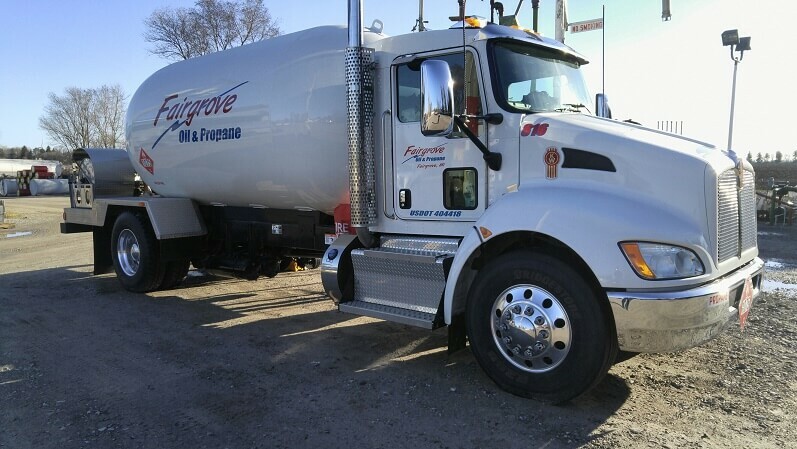 E.F Gehrls started Fairgrove Oil & Propane in 1928 and is a family owned and operated business. 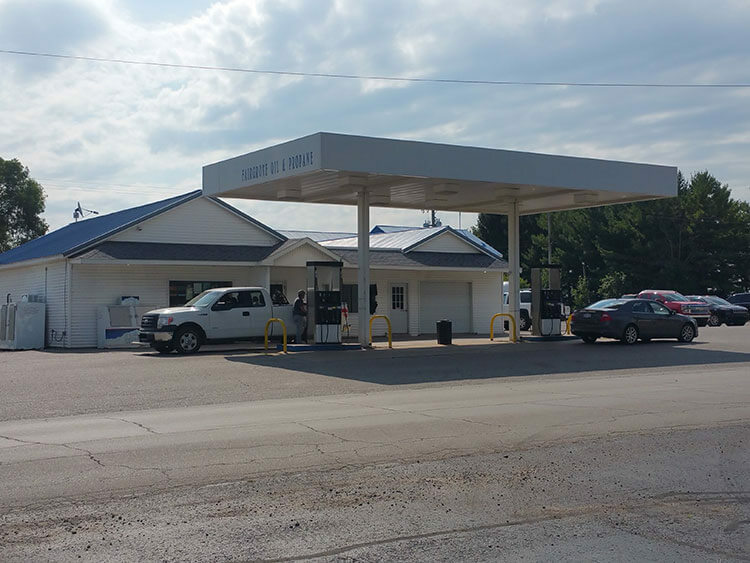 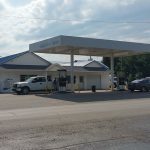 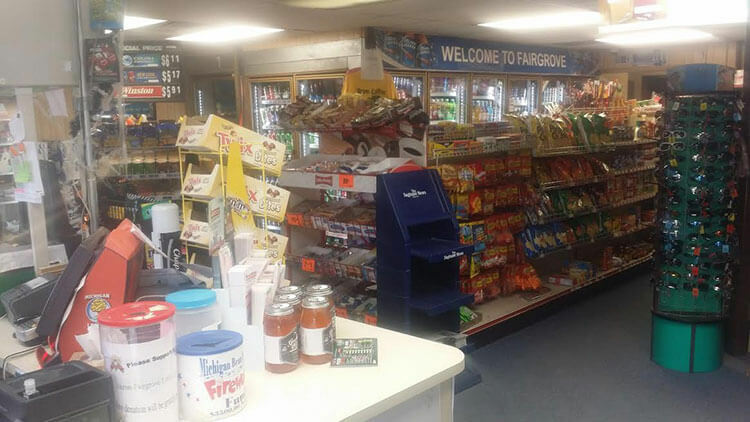 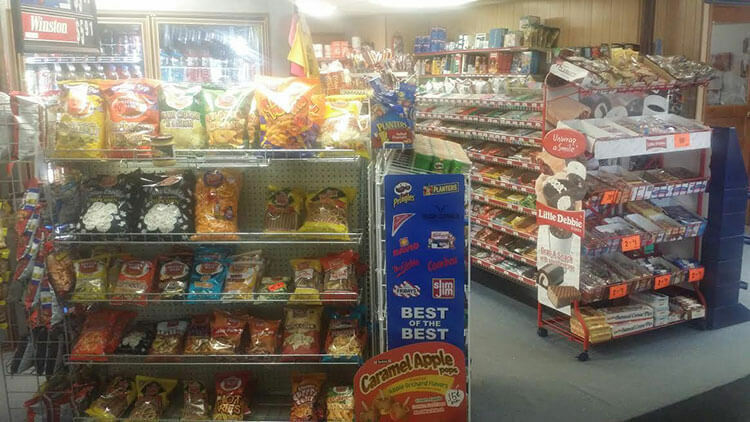 Fairgrove Oil is a home heating and gasoline provider to a large Mid-Michigan Community. 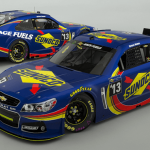 They expanded their business in 1995 introducing and selling Sunoco race fuel to meet their customer’s needs! 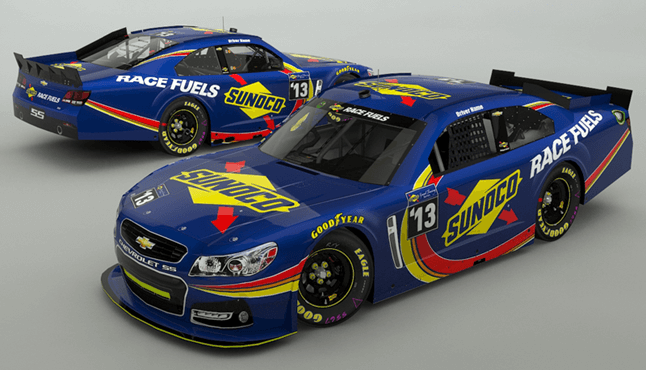 Fairgrove Oil is the Sunoco Race Fuel provider from Mid-Michigan to the Upper Peninsula. 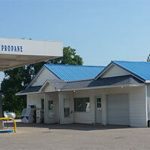 We offer a complete line of fuels for motocross, super-cross, drag racing, sprint cars, snowmobiles, boat racing and anything else with a motor. 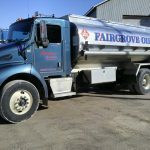 Fairgrove Oil and Propane offers an extensive product line of lubricants for use in any industry. 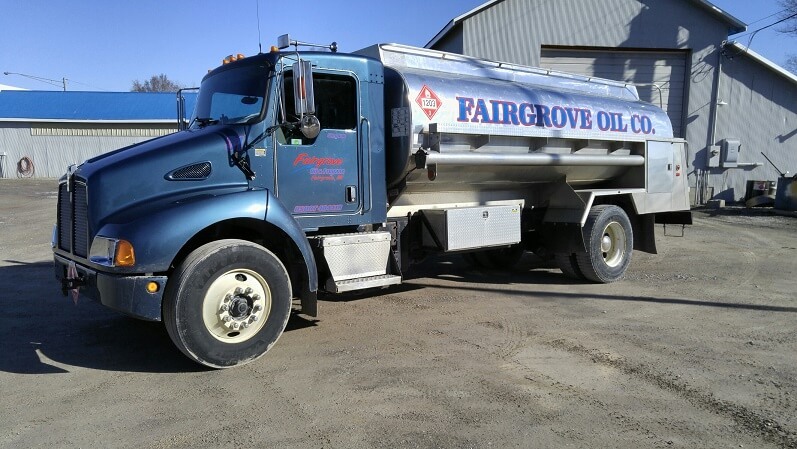 Whether you’re a retailer, purchasing for farm equipment or supplying a fleet of trucks or buses, we are confident that we have what you need.